Acclaimed director Lars von Trier (Dogville, The Five Obstructions) presents Series Two of his supernatural thriller set inside Denmark’s most esteemed but cursed medical institution. Malicious forces are once again at work as the hospital’s restless spirits become even more entwined with the eccentric staff and residents. 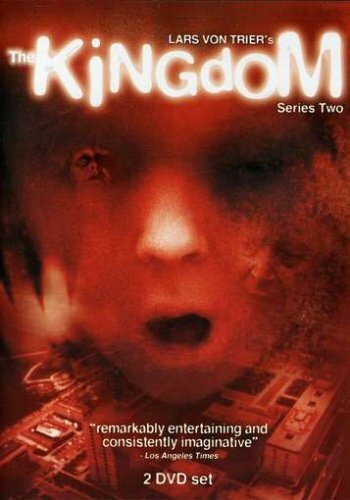 Resuming after the birth of "Little Brother," the deformed offspring of demon-doctor Aage Krüger (Udo Kier), these four episodes will propel you deeper into the madness and evil that dwells within The Kingdom.